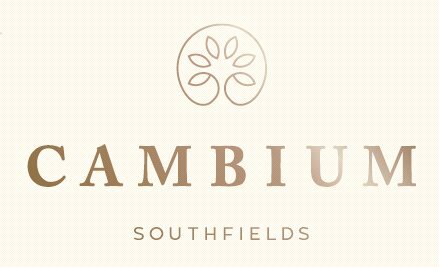 Cambium is an exclusive collection of 1, 2 and 3 bedroom apartments and 3, 4 and 5 bedroom houses in Southfields, London. Offering the best in modern sustainable living, with a wide choice of homes to suit all lifestyles, the development is ideally located just minutes away from both Wimbledon Village and Putney. Cambium is an exclusive new development, located in a leafy setting in South West London. These homes are ideally located to allow you to make the most of both local life and trips further afield with great connections by tube, train, bus, cycling and car. Nestled between the bustling fun of Putney High Street and the tranquil pace of Wimbledon Village.